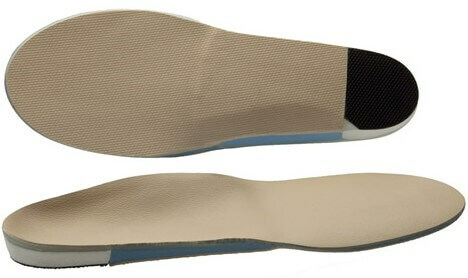 A gentle orthotic for feet that have walked thousands of miles. Geriatric patients are less likely to tolerate aggressive support and control. As a result, we recommend an orthotic with effective cushion and a softer, shock-absorbing arch support. Note: The shell includes an extrinsic, crepe rear foot post and poron arch fill under the shell. We also have an accommodative orthotic solution for this pathology.